"Find Out How You Should Handle Your Money During This Difficult Economic Time"
During these rocky financial times, bargain shopping principles have never been more relevant. We're all trying to get the most bang for our buck, and much of that is tied to our personal finances. 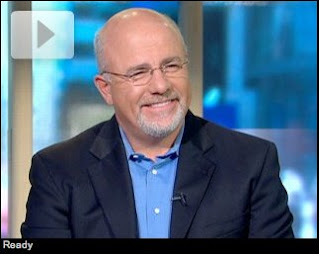 On a recent Good Morning America, renowned financial guru, author, and popular radio host Dave Ramsey offered three dos and don'ts for your finances.